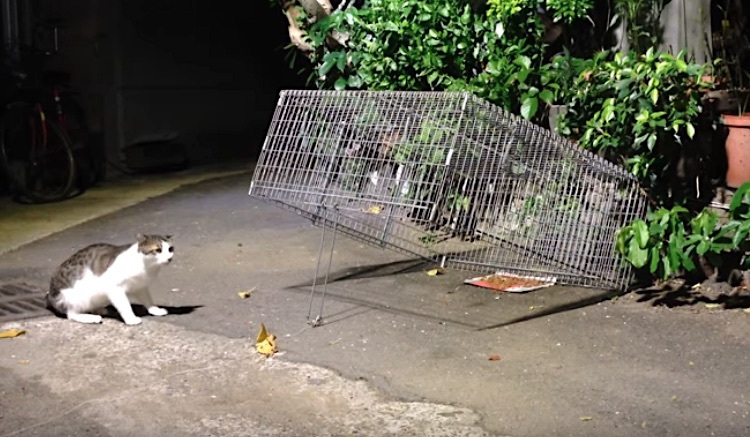 Drop traps are more effective in trapping feral cats. True/False? Will feeding feral cats in Niagara Falls soon become a crime? Who Said That Trap-Neuter-Return Did Not Work?